I totally love sibling sessions, especially sisters sessions. 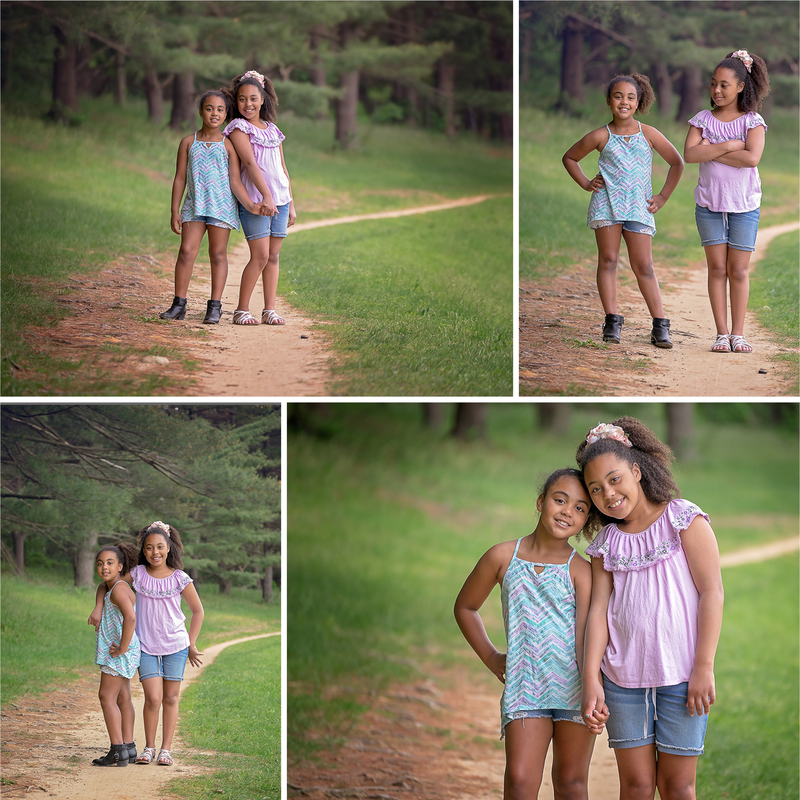 So when Jodi told me she wanted to have a portraits session for her girls, Summer and Laila, I was super excited. 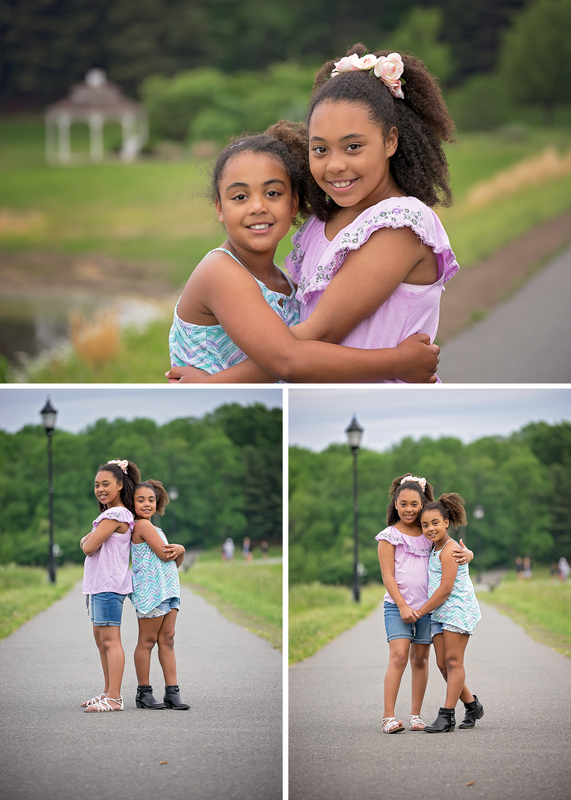 The sisters’ portrait session took place at Veterans Park, in Hamilton, NJ, one of my favorite portrait locations. Veterans has so much variety when it comes to the perfect backdrop for portraits. 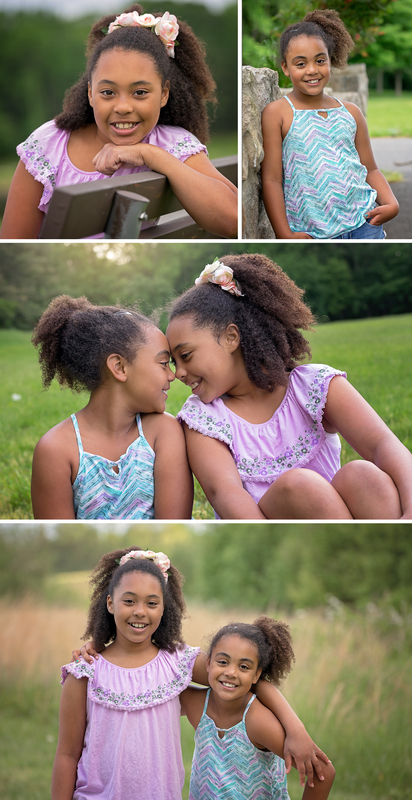 With the weather on our side that day, we were able to get so beautiful summery shots of the girls. I’ve known Summer and Laila for a while. They are friends of my daughter and very sweet little girls. And while they are sisters, they’re personalities are a perfect contrast. Laila is bold and spunky and Summer is sweet and mellow. But I was surprised that when Summer got in front of the camera her sassy side came right out. The girls and I had a blast during the session. It was so fun to see how their different personalities perfectly played off each other. But I love how you can still see their tight sister bond. It’s so awesome to see the love between them. 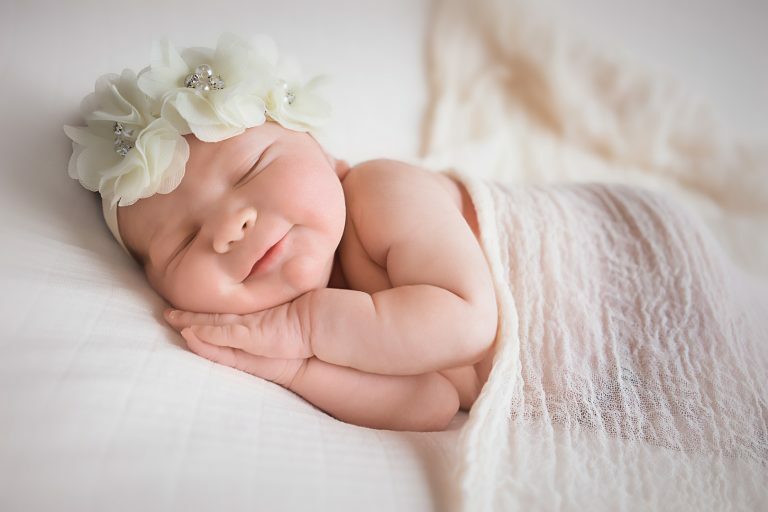 A sibling portrait session is a great way to update photos of your kids. If you are interested in a siblings session for your little one, I’d love to chat with you! 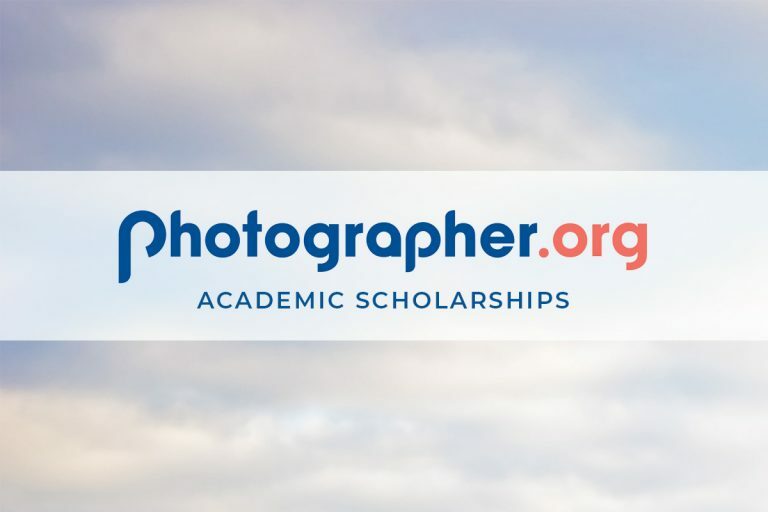 Click here to reach out.